Water activities are provided by Top Tier Water Sports & reservations can be made by calling 251-616-3613. If you’re ready to amp up your beach experience, it’s easy at The Beach Club! 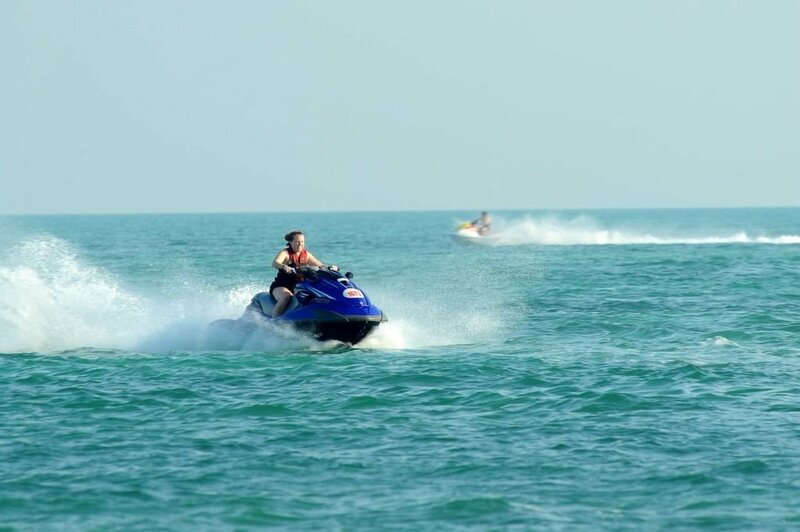 Jet Ski rentals are available directly on the beach. You’ll be zipping around the Gulf in no time after a quick lesson from experienced instructors.